Year 3/4 Super at Spelling - Summer Term Pack. 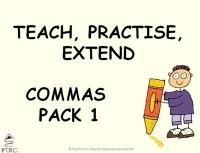 With this termly pack you will receive 12 weeks of spelling words and associated activities. 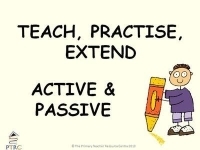 The spelling words and activities are aimed at children in years 3/4 and can be completed on paper or in books.